(Natural News) The results put forth by a paper from Sweden bring a whole new meaning to the statement “a person’s trash is another man’s treasure”. In his dissertation, Yahya Jani from Linnaeus University suggested that decontaminating landfills and open dumpsites won’t just benefit the environment – it can prove to be an economically viable move as well. 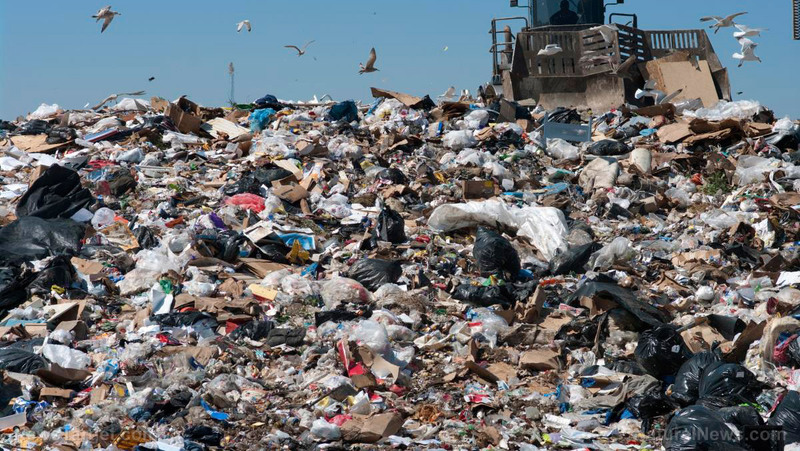 He also adds that much of the environmentally hazardous waste present in landfills can be recycled as energy or harnessed as raw materials in different industries.